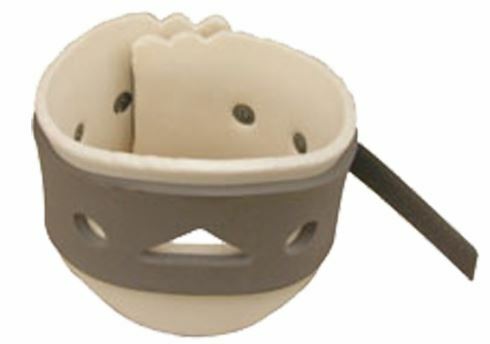 A cervical collar supports a person’s neck after trauma or ongoing injury. In some instances you can use the collar therapeutically to realign the spinal cord and relieve pain. However, we would not recommend wearing this collar for long periods of time as it may mask symptoms of a more serious problem. Our foam cervical collar supports cervical injuries requiring non-rigid support and limited mobility. In addition, the collar can also aid pain relief of neck muscle or whip lash injuries. HSE guidance clearly states employers have a legal duty of care towards their employees. This includes arranging equipment to ensure their employees receive immediate attention if an injury occurs at work. Therefore if your assessment of needs suggests your work place is a risk to causing head, neck and spinal injuries, it certainly may be wise to consider supplying a cervical collar for such events. 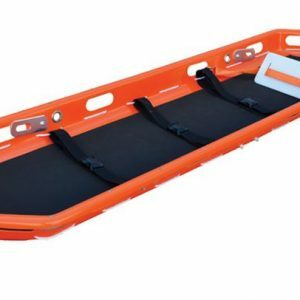 In addition, view our full range of stretchers and emergency evacuation equipment, click here. 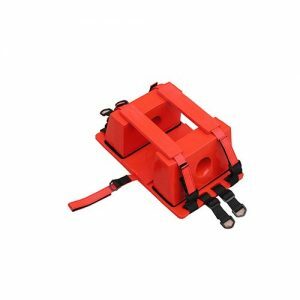 The Basket Stretcher is sturdy, flexible and can be used in all types of rescue/recovery situations. 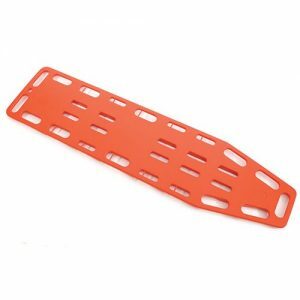 The Spinal Board is made of PE material with no discharge contaminator and firm to wear.